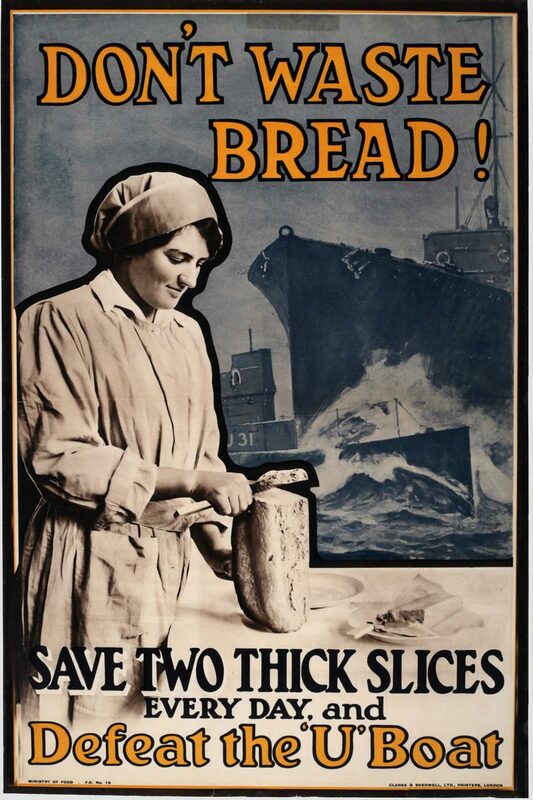 "The U-Boat campaign in 1917 brought increased shortages to Britain as hundreds of merchant ships carrying food and ammunition were sunk. Shortages and inflation led to high food prices and unfair distribution of food. In early 1918, sugar, meat, and fat were rationed as a fair way to allocate food and other scarce resources amongst the population."